At VisionOn CCTV Stoke, we strive to deliver a first class service for domestic and commercial clients throughout Staffordshire and the West Midlands. With over 20 years’ experience, we combine our skills and knowledge to install and maintain alarm systems and CCTV cameras in a variety of different premises and environments. Our friendly team are dedicated in helping customers to keep safe and secure, and to get the best out of their security system. We offer unlimited technical advice and after sales service, so you can have peace of mind knowing you are in safe hands. At your consultation, we will survey your premises so we can provide you with expert advice, free estimate and to offer you the best possible security solution. Our engineers put safety first, and always ensure that the area is made safe before any work is carried out. From a single security camera to a complete security kit and alarm system, you can be assured that VisionOn CCTV have everything you need. 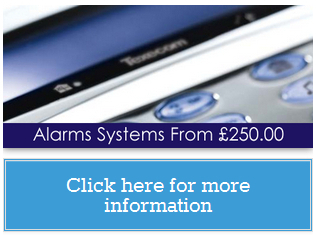 If you have your own alarm or security camera(s), we can also install this for you. On completion, we make sure that any mess is cleared away. 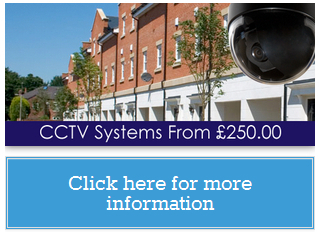 The CCTV and alarm systems will both be demonstrated and explained by our engineers, once it has been installed. 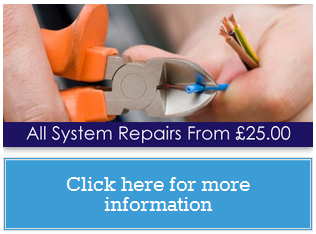 Unfortunately, from time to time, electrical systems can develop faults. 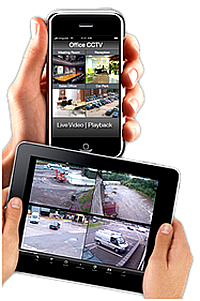 The team at VisionOn CCTV are able to maintain, repair and replace all makes and models of cameras and alarms, from all manufacturers, even if you have bought them from elsewhere.